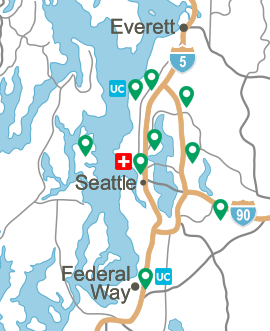 SEATTLE – (Jan. 17, 2017) – Virginia Mason today received the 2017 Distinguished Hospital Award for Clinical Excellence™ from Healthgrades, an online resource for comprehensive information about hospitals and physicians across the United States. 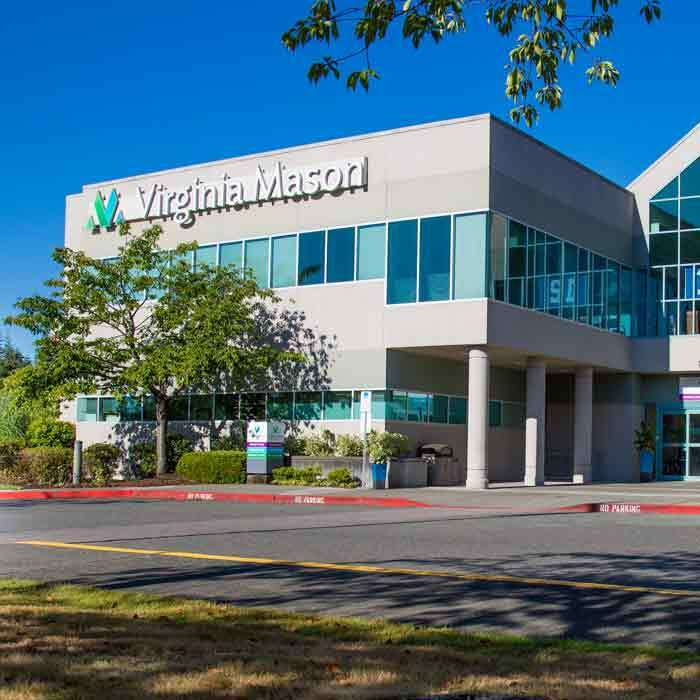 An award recipient for the seventh straight year, Virginia Mason is recognized for superior clinical outcomes across a broad spectrum of care provided to Medicare patients over a three-year period. The medical center ranks among the top 5 percent of the more than 4,500 hospitals evaluated by Denver-based Healthgrades. 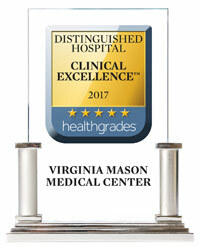 From 2013 through 2015 (the study period for the 2017 award), patients treated at Virginia Mason and the other 257 hospitals that earned the Distinguished Hospital Award for Clinical Excellence were more likely to experience a successful clinical outcome than individuals treated at a hospital that did not receive the award, Healthgrades reported. During this period, if all other hospitals had performed at the level of the award recipients, an estimated 160,322 lives could potentially have been saved. 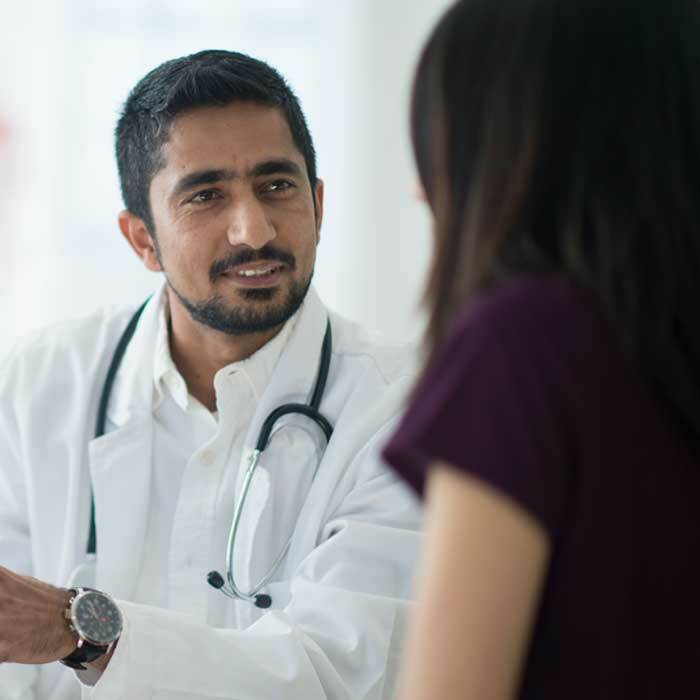 Healthgrades evaluates hospitals on clinical outcomes among Medicare patients for at least 21 of the most common inpatient conditions and procedures. 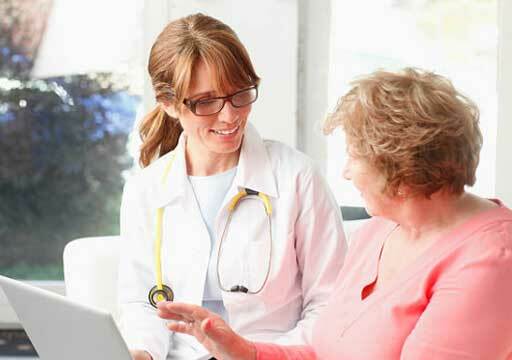 The primary information source was data from the Centers for Medicare and Medicaid Services. 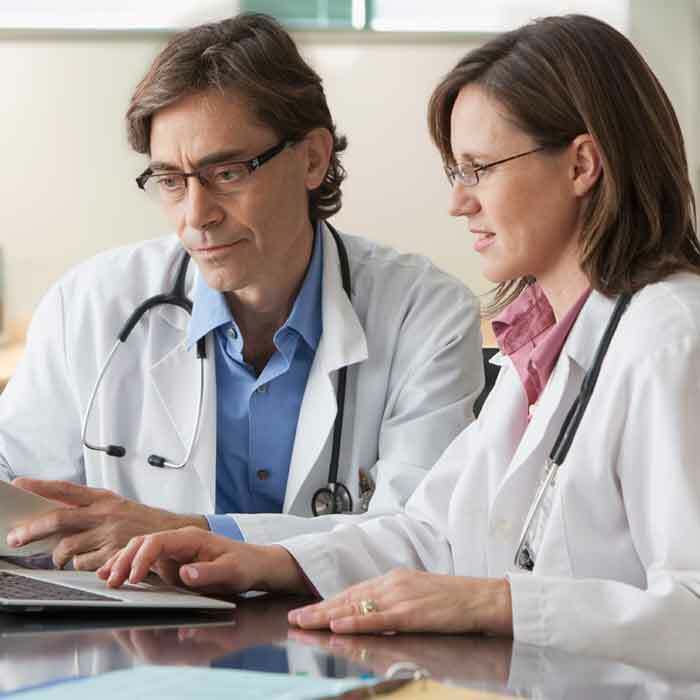 Hospitals cannot opt in or out of the evaluation, and no hospital pays to be evaluated by Healthgrades. Learn more about the Distinguished Hospital Award for Clinical Excellence.